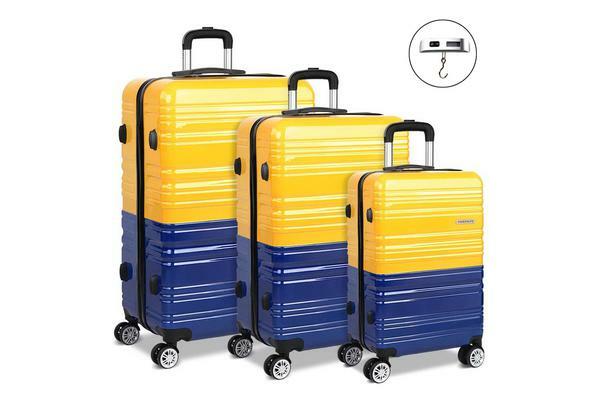 Our Wanderlite Luggage Trolley set is just the perfect travelling companion for a stress-free holiday vacation or business trip. 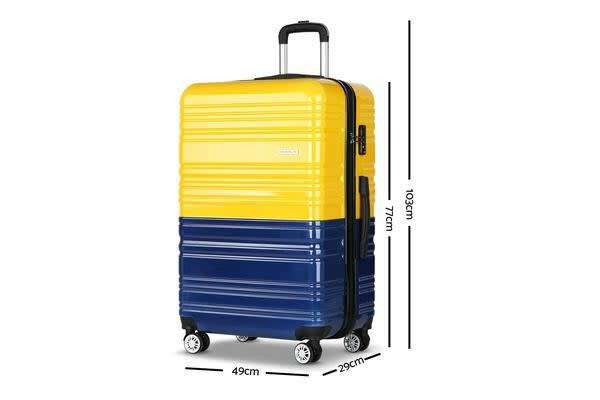 Featuring a durable hard shell, smooth retractable dual wheels and secured TSA-approved locks, our luggage trolley set is easy to carry or manoeuvre around airports, train stations or any transport hub where getting there on time is as important as arriving with peace of mind. Super lightweight and yet strong and sturdy, the Wanderlite Trolley Set comprises 28“and 20“sizes of which both the latter can be kept in the former. 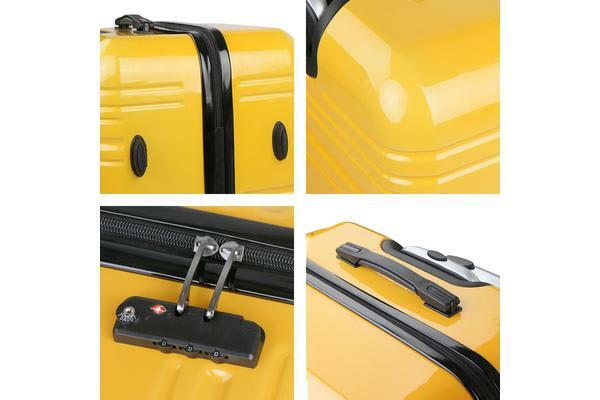 Aluminium pull rod, corner guard protectors and top and side handles add to the effortless handling of each luggage.